Our Merlot is grown in Sonoma County and the North Coast in California. It is aged in 35% new French oak and 65% American oak barrels for 20 months. It is bold and rich, yet elegant with enticing flavors of wine wild blueberries, blackberries, raspberries, and tart wild cherries with a spicy and smoky finish. 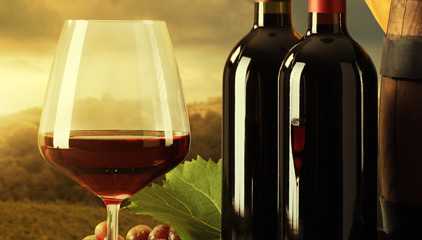 This delicious wine is a smooth and flavorful that you will bring you back for more.